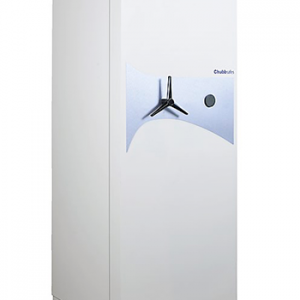 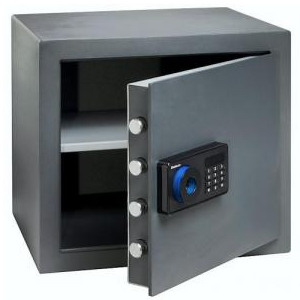 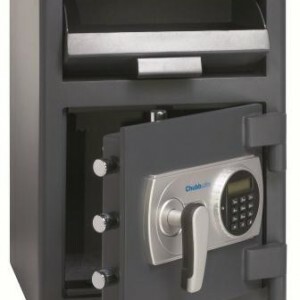 The 60 minute fire rating Chubbsafes Oxley MK III is one of the highest quality cash and valuables safes suitable for use in the offices or retail businesses. 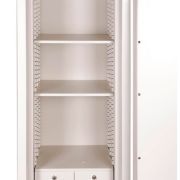 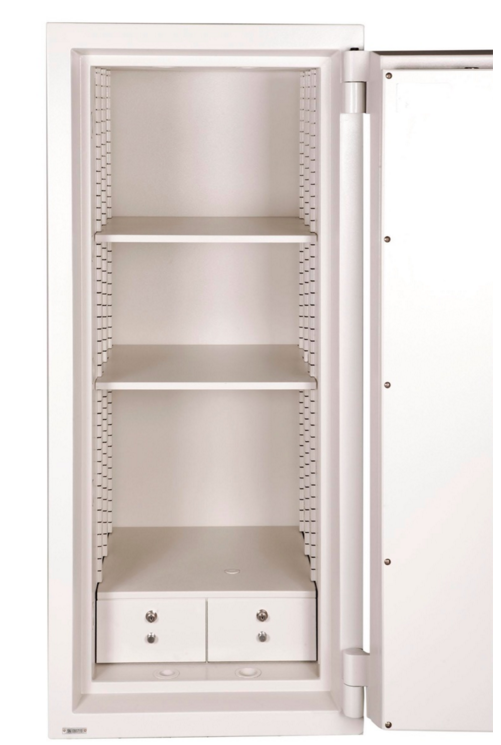 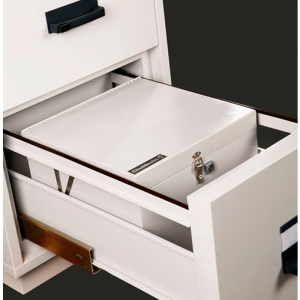 The Chubbsafes Oxley MK III range is available in 6 different sizes completed with interior lockable drawers and fully adjustable shelves. 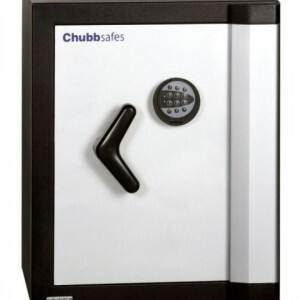 It is tested to provide 60 minutes fire protection for paper documents. 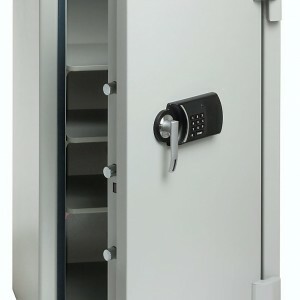 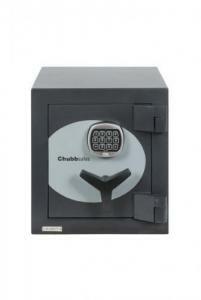 This premium safe range features Chubbsafes Tool & Torch Resistant barrier material on the 6 sides. 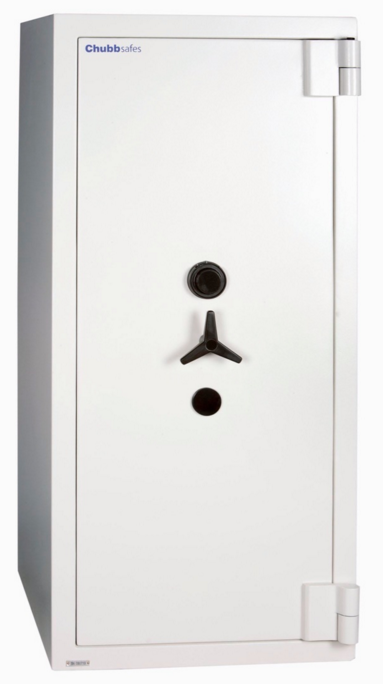 The Oxley MK III has a full length door rebate including active and passive relockers offering an effective protection against various kinds of burglary attack. 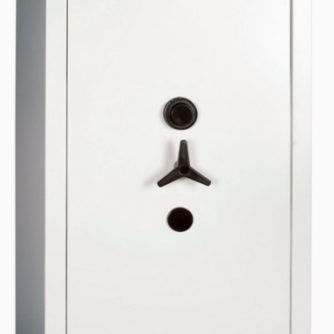 The safe can be customised with preferred dual locking option, additional shelves and accessories up to the customer’s requirements.